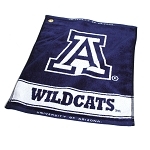 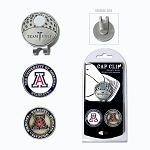 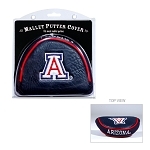 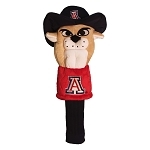 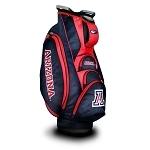 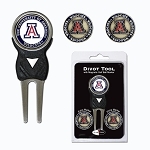 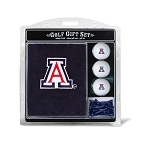 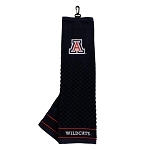 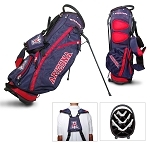 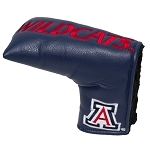 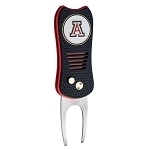 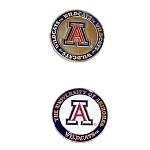 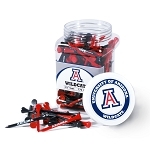 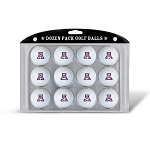 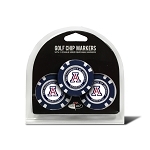 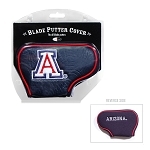 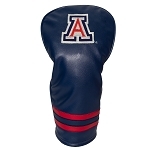 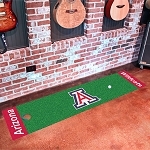 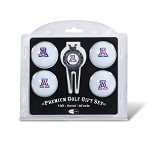 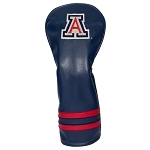 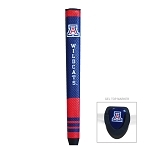 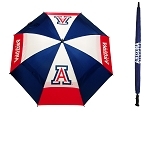 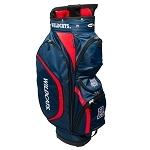 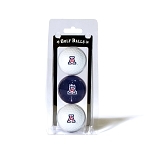 Arizona Wildcats Contour Fit Head Cover golf Set. 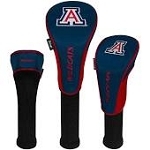 Set includes 3 stylish contoured Head Covers with innovative materials and sleek design - numbered 1, 3 and X. 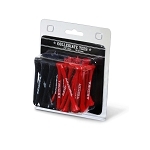 The #1 fits all oversized drivers, Nylon sock protects shafts from damage. 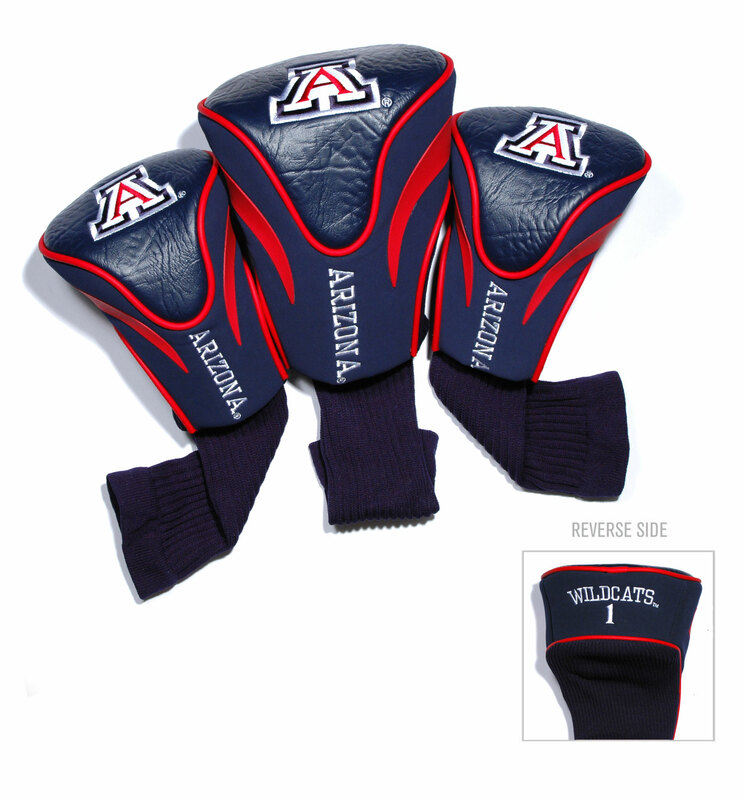 The #3 fits all 3 woods and the X fits most hybrids and secondary woods.